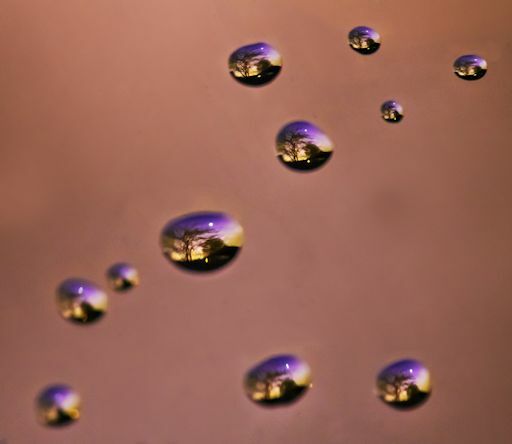 This entry was posted in Photography, Space and tagged Macro Photography, Photographs Through Water Drops, photography, space, Venus Bubbles. Bookmark the permalink. That’s pretty clever. And pretty.